At the time when most Africans were busy importing technology and material things from the developed world; some of them were busy thinking and building what the world would later lay a great demand on. KureCoin is currently seen as one of the most promising projects from the African continent with whooping 22,600 users on their Telegram account alone (As at the time of writing this review). 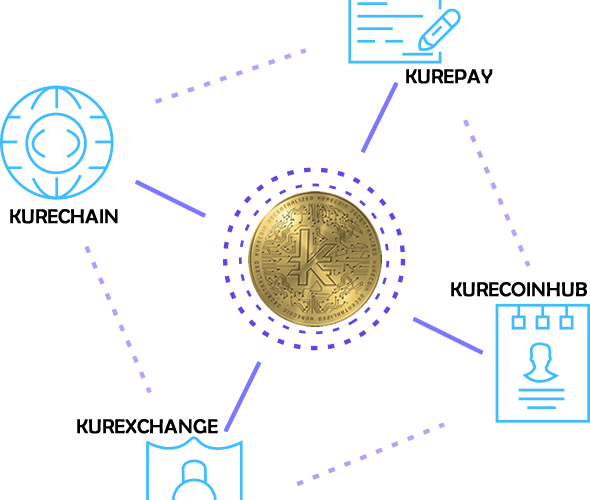 KureCoin being a very robust project with a very strong and strategic leadership has a far more likelihood to stand the current block-chain waves and be a fortress for other block-chain related projects, not just in Africa alone but in the block-chain space. Generally speaking, there are only a handful of Blockchain projects that has a working product before or during it’s ICO. 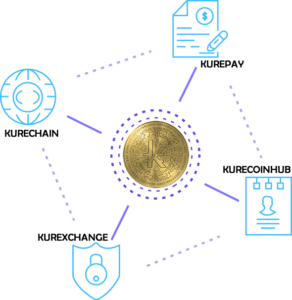 Kurecoin in the exception, has it’s KureBank working robustly. The only left side of the project is the final phase of the change and the migration to its own Blockchain network. There seems to be no stopping to the speed at which the project is going as they exceptionally launched a strategic form of Airdrop during its ICO. This was a big break as this opened them to the global crypto-space with a spiking growth of 565% in followership. Of course, the other round of their ICO attracted a number of foreign investors far from the results gotten from the initial plan they had. It is again evident that as change remains the major make or mare factor in Crypto projects, it can as well be a deciding factor to the possible exponential growth a project can have. As we expect greener days for the Kure Team, with the level of seriousness and transparency shown so far; which is unexpected of an African Product; we are more assured that KureCoinHub will be a panacea for the Blockchain industry in Africa. I am proud to be associated with this project…. Thank you Wisdom. Africa is blessed to have the project initiators. Great project. One that would shake the world. Great to be a part of that. Super Tony Usoro. Thank you for your comment. I see that Africa is truly rising. Much support from the crypto-sphere will be a greater push. I am happy to be associated with the great project.